Rainbows, babbling brooks, long hot baths … there’s no denying the glories of water – but it does have a dark side. No, we’re not talking about floods, tsunamis or the sudden downpour that catches you without an umbrella. We’re talking about a stealthy, insidious threat to the health of your family and your home: moisture in the air that creeps unnoticed into the walls of your home. Once inside your wall cavities, that moisture will condense on every surface, creating a breeding ground for mold and mildew. Once it gets started, that nastiness will grow and spread. Eventually its spores can make their way out of your walls, into your living space and into the air your family breathes every day. Asthma and allergic reactions, including eye irritation, runny noses, coughs and other respiratory symptoms, can soon follow. If you wonder, even for a minute, whether enough moisture can get into your wall to cause real problems, just Google “mold inside wall cavity” and look at the images that come up. I dare you. And it’s not just the health of your family you need to worry about. The health of your home is at stake as well. Moisture is a catalyst for wood rot, which can eat away at your home’s structure and potentially lead to some very costly damage. 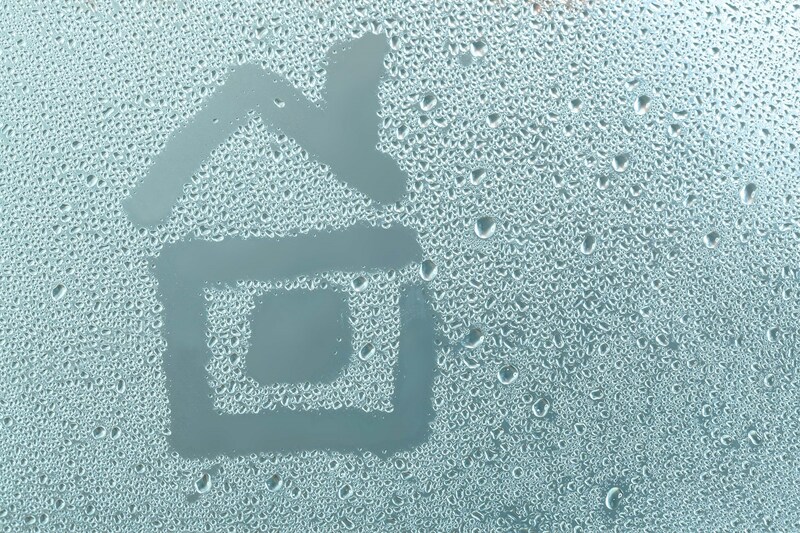 Moisture in your home is unavoidable – that’s the bad news. The good news is that thanks to modern science, it is manageable. Thanks to modern science, there is a SMART way to control the risks that moisture creates. Right now – while you’re planning or in the process of remodeling your home – is the time to take advantage of that science. SMARTBATT™ by CertainTeed is the first and only insulation that can help protect your home and family against mold and rot. At its core is a fast drying, sustainable fiberglass wool. Unlike conventional vapor barriers and kraft facings, its patented MoistureSense™ facing is a smart vapor retarder – its pores open and close based on the humidity in your walls. In low humidity, SMARTBATT blocks indoor moisture from getting into your walls. In high humidity, it lets moisture escape to the air-conditioned indoors. If you’re planning or have already started to remodel, renovate or build a home, you need to know about – and ask for – SMARTBATT.